If you have a fun find you'd like to share, send us a shout-out by clicking on the Contact Us tab above. We're suckers for cute t-shirts, and Snorg Tees has some of the ones we love best. Check this one out! 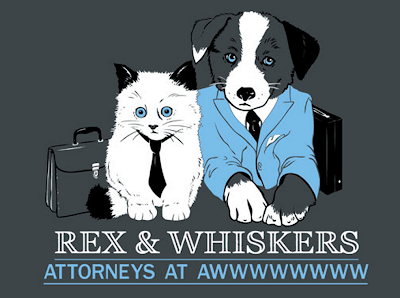 You can get this at Snorg Tees' site for $19.95. LOL funny. Have a fabulous Friday. 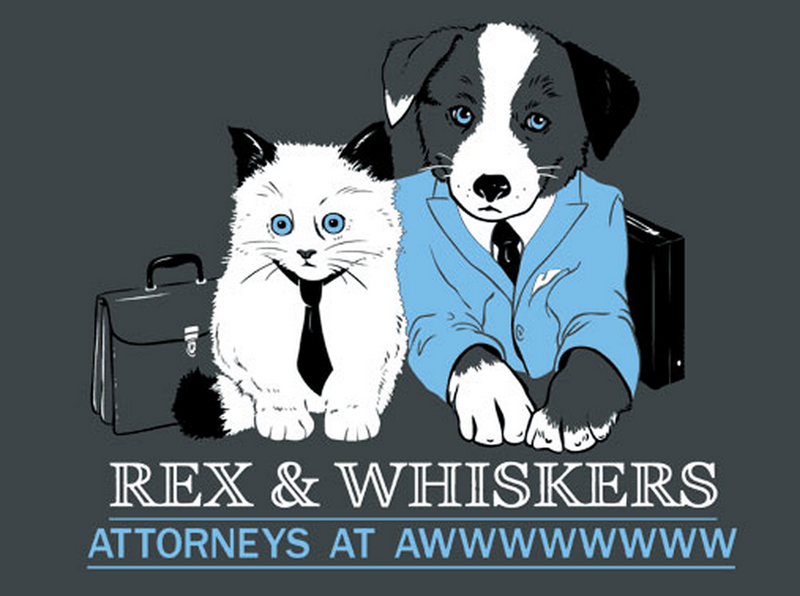 Yep - attorneys at awwww indeed! Love that!